We often hear that seeds are packed with nutrients. We want to include them in our diets, and often wonder what to use where. 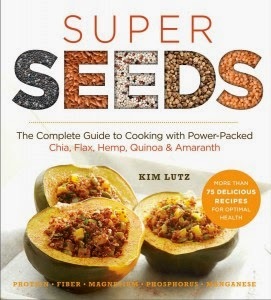 Well, Chicagoan Kim Lutz provides a wealth of answers in her cookbook “Super Seeds” (Sterling Publishing, $14.95). Lutz’s name may sound familiar. She is the Kim behind Kim’s Welcoming Kitchen, a site popular for its allergy-free, gluten-free, and vegan recipes. She starts with a quick primer on the good points of each of the seeds — chia, quinoa, flax, hemp and amaranth . For instance, did you know the vitamins in them all can contribute to shiny hair and good skin? Because they are natural pairs, Lutz includes in her more than 75 recipes several for salads and smoothies that include them. But then she includes chilis, patties, soups and desserts where the seeds share the spotlight. There are things you don’t often see, such as heating up a taco-flavored stuffed avocado. That intrigues me. She also includes other recipes that can be used with the seeds, such as a DIY spice mix for taco flavoring (instead of those in the package) and a recipe for a richer broth that doesn’t rely on cream. It’s party time, so I thought Lutz’s recipe for a hummus that uses hemp seeds instead of tahini would be a good choice. Those of you with sesame seed allergies will appreciate her take on hummus. And for those of you who don’t, just serve this without blabbing about the ingredient switchup. 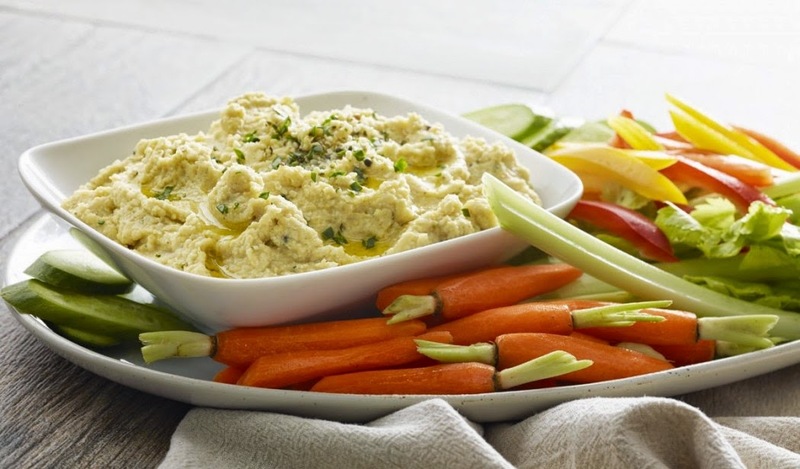 Your guests will find a fresh and intriguing dip. will have a flavorful, filling meal. Reprinted with permission from Super Seeds © 2014 by Kim Lutz, Sterling Publishing Co.